This is day 202 of Photo 365. 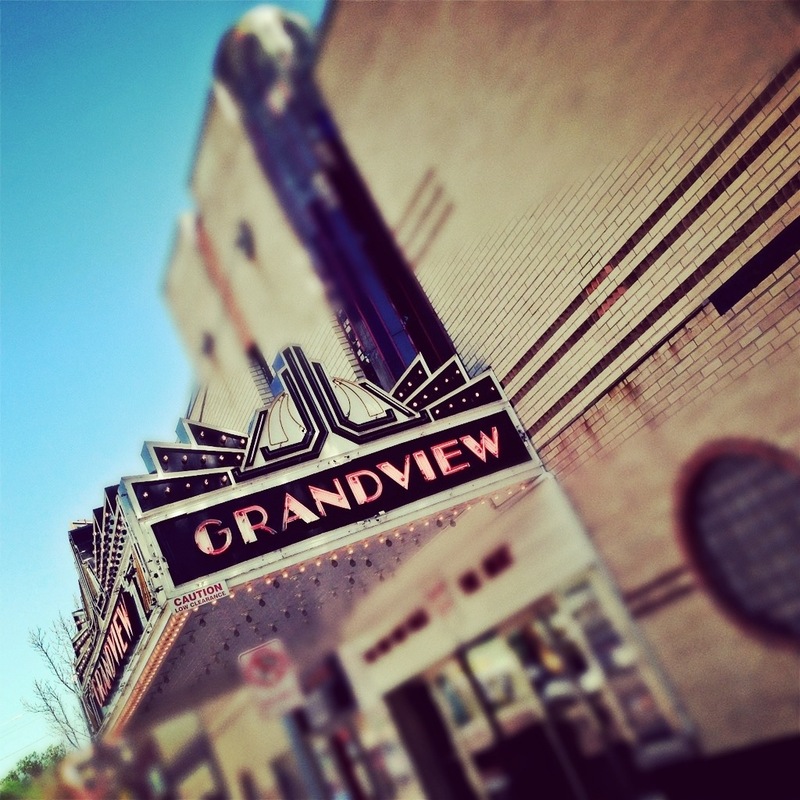 This entry was posted in Photography and tagged Grand Avenue, Grandview Theater, Photo 365, Saint Paul. Bookmark the permalink.